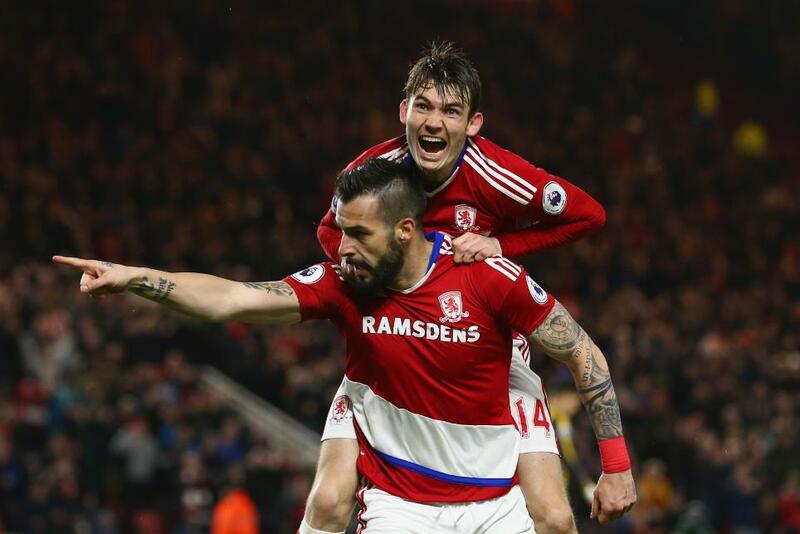 Steve Agnew has singled out Middlesbrough striker Alvaro Negredo for praise ahead of the Monday night trip to Chelsea. Negredo scored and assisted against Manchester City last weekend and Agnew, the head coach, believes the Spaniard has benefited from getting more chances of late. “Alvaro’s been a pleasure to work with,” Agnew told mfc.co.uk. “We’ve provided him with more opportunities, but he’s stayed connected with the team when we’ve been defending spells in the game.